It has become a tradition at Roma that once a season is finished, attentions turn to which of their best players the club will sell, and for how much, to help fund the summer's transfer activity. Last season it was Mohamed Salah and Antonio Rudiger, the year before it was Miralem Pjanic, and going further back Erik Lamela, Marquinhos, Medhi Benatia and others. This year it's Alisson. The €62.5 million (£56m) fee including add-ons will make the Brazilian the most expensive goalkeeper ever and enables Roma to invest in more players. But at what cost? 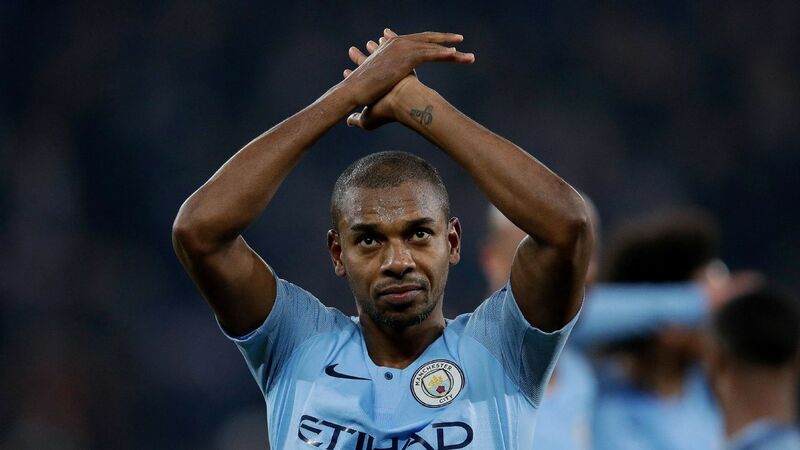 The Brazilian was crucial in Roma's surprise run to the semifinals of the Champions League and established himself as a fan favourite after a rocky start to his first proper season in Giallorosso. Roma's reason for selling has nothing to do with football and everything to do with maintaining their balance sheet. 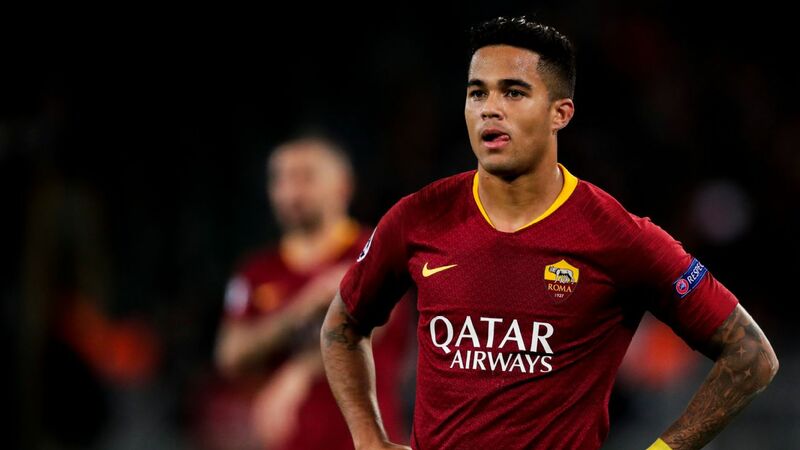 Sporting director Monchi said during the official unveiling of exciting winger Justin Kluivert that they sold simply because of the fee that Liverpool offered. They also admittedly had a player who wanted to leave, attracted in part by the possibility of tripling his €1.5 million-a-year salary -- way more than Roma were prepared to pay him. But the official reasons presented for selling, even at such a whopping price, don't stand up to much scrutiny. "I'm here to build a very strong team. Last season people spoke in the same way about Rudiger, Salah and [Leandro] Paredes, and then the team got to the semifinal of the Champions League," Monchi said. Firstly, citing Roma's over-performance in Europe last year as a justification for selling the 26-year-old keeper is an odd one given that he was one of the key reasons Roma got to the semis. He was exceptional in Roma's opening fixture in the competition, making save after save in the second half of their goalless draw at home to eventual Europa League winners Atletico Madrid. He capped it off with a point-blank stoppage-time save on Saul Niguez -- after which the Spaniard somehow crashed the rebound against the post and fell to his knees in despair -- and was applauded off for the first time after being heavily criticised in the opening weeks of the season. That point was crucial in their run, as Roma eventually topped Group C after finishing level on 11 points with Chelsea. 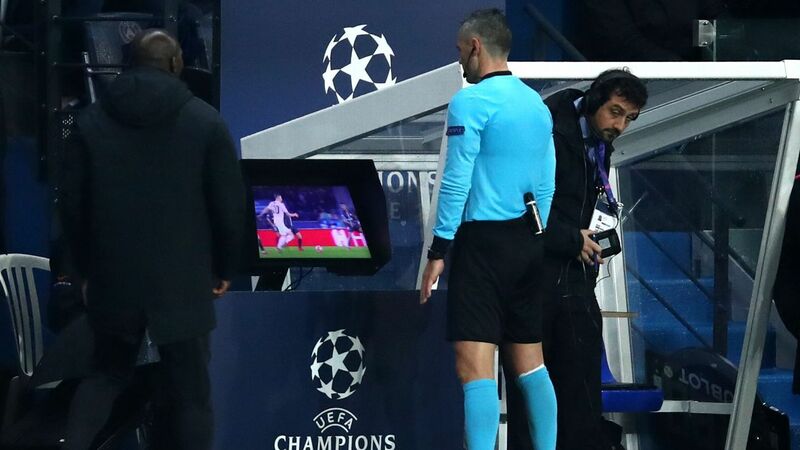 They didn't concede a goal at home in the Champions League until the ninth minute of the second leg of the semi against Liverpool, when they failed to repeat the comeback heroics of the previous round against Barcelona. Alisson's stops in the first leg of the round-of-16 tie against Shakhtar Donetsk, during a second half onslaught from the home side, kept the final score down to just 2-1 and allowed Edin Dzeko to send Roma through on away goals, with his team's only strike at the Stadio Olimpico. Roma missed out on the final after being shredded into mincemeat at Anfield by Salah, whose debut season at Alisson's new club was his best ever and made his €42 million fee look an absolute steal. It's pointless denying that Roma desperately missed the Egyptian last year. However exhilarating that European run was, their league season was a damp squib that saw them finish miles behind champions Juventus and Napoli -- collecting 10 fewer points than the club-record 87 established the previous season -- and it took Roma months to work out how to create chances without Salah's pace leaving more space for Dzeko up top. Whoever comes in as Alisson's replacement -- Italian media have reported that FC Copenhagen goalkeeper Robin Olsen is a target -- Roma will be a weaker team once he officially packs his bags. That they continue to sell big players such as Alisson and Radja Nainggolan while Juventus spend a nine-figure sum on Cristiano Ronaldo is also sign of the distance between the two clubs, theoretically rivals for the league title. What makes this sale a particular shame is that the rest of Roma's transfer activity has been so encouraging. The club have already brought in 10 players, the most interesting of which may well be Kluivert, who became one of Europe's most talked about youngsters after emerging alongside a talented group of up-and-coming players at Ajax, similar to the one his father Patrick came through with in the 1990s. 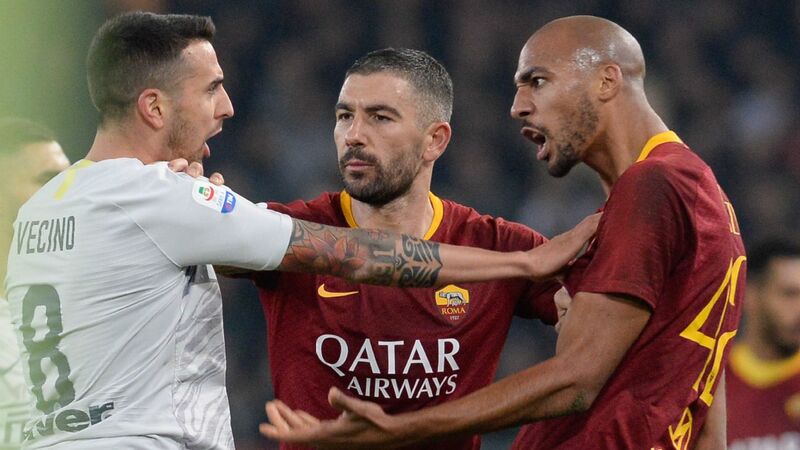 They have also nicely covered the Nainggolan sale by bringing in Bryan Cristante from Atalanta and Javier Pastore from Paris Saint-Germain, and seemingly decided to keep Dzeko and Kostas Manolas despite trying to sell both last season. But the question remains: will Roma use these players to build a trophy-chasing side or will they simply sell them on to one of Europe's big hitters should another mega offer come in next summer?